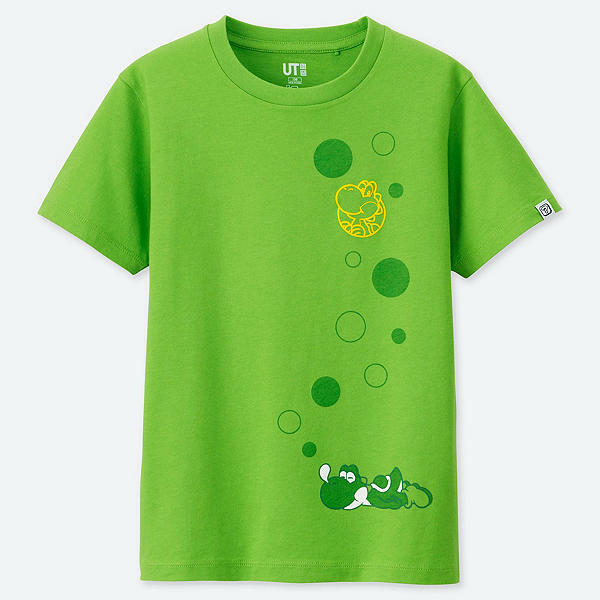 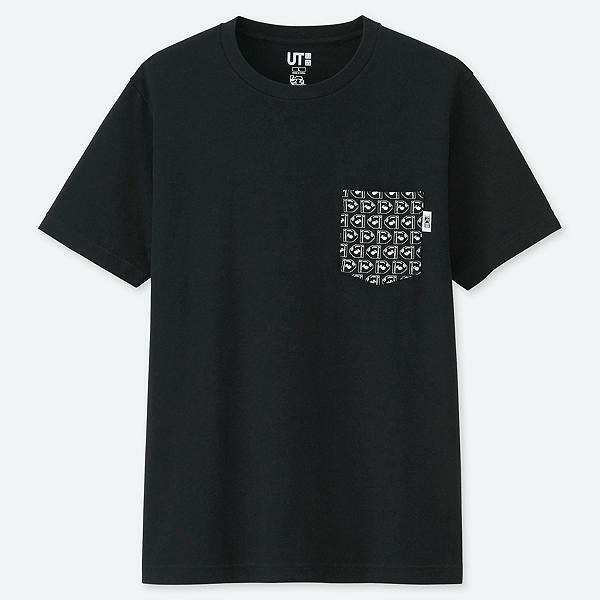 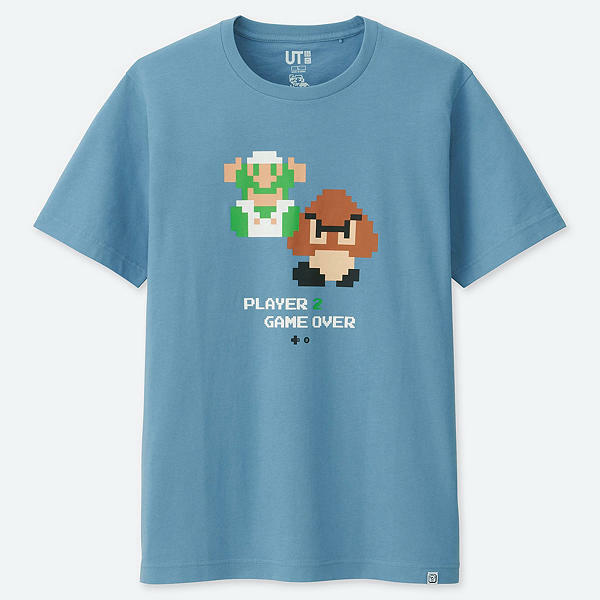 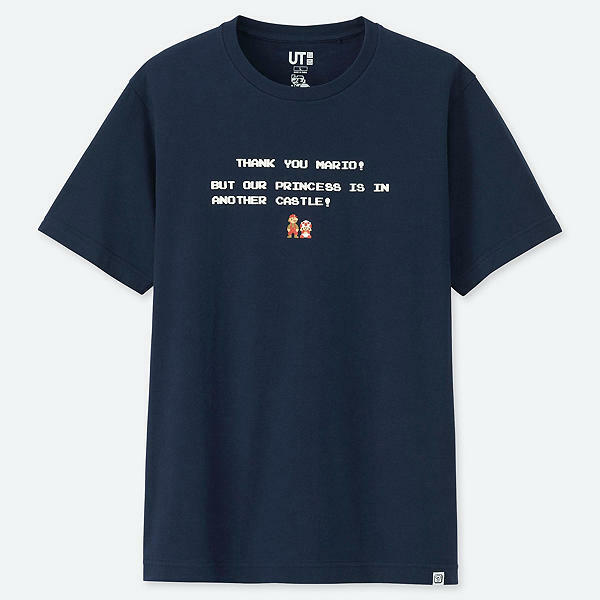 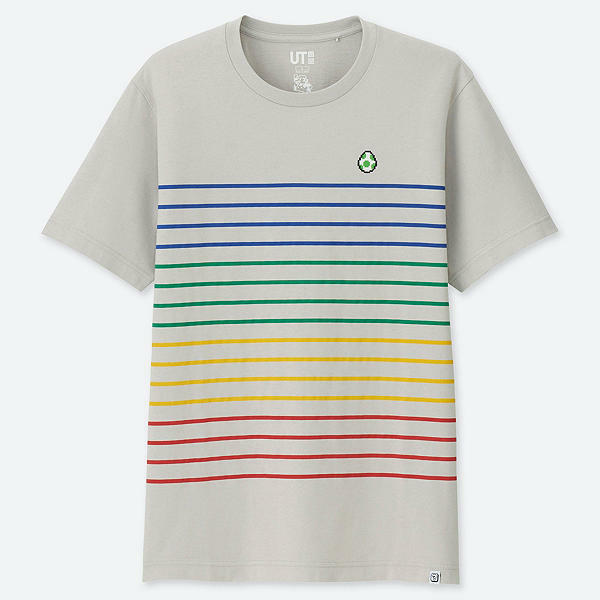 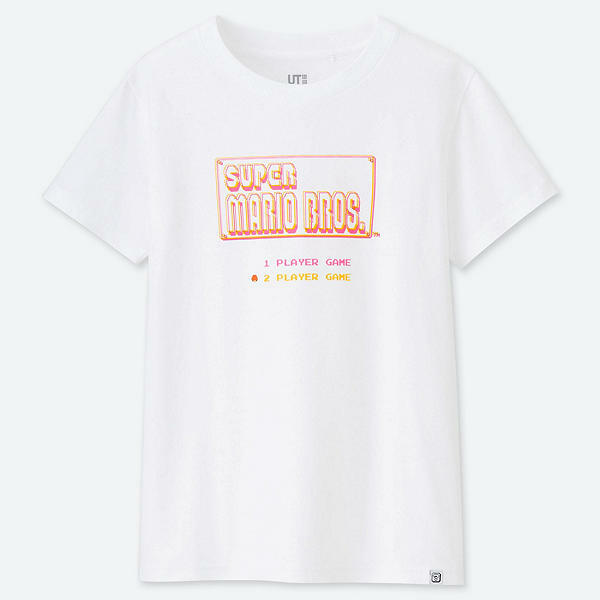 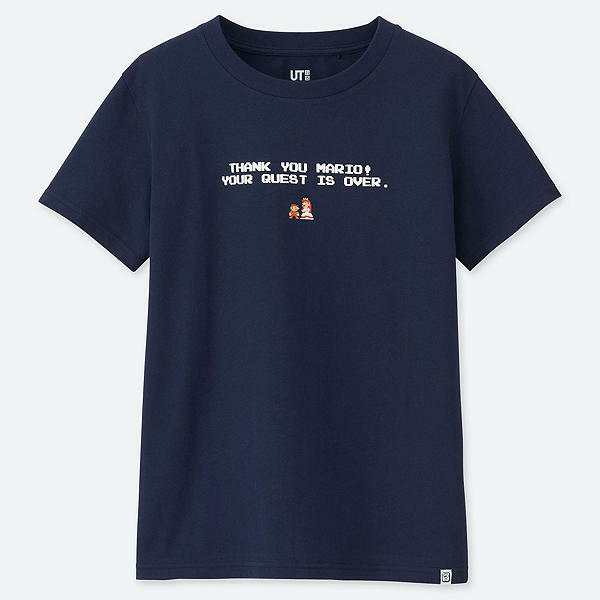 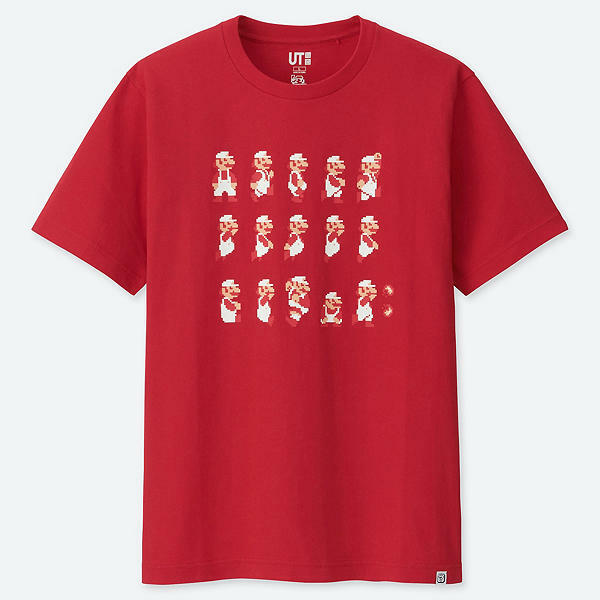 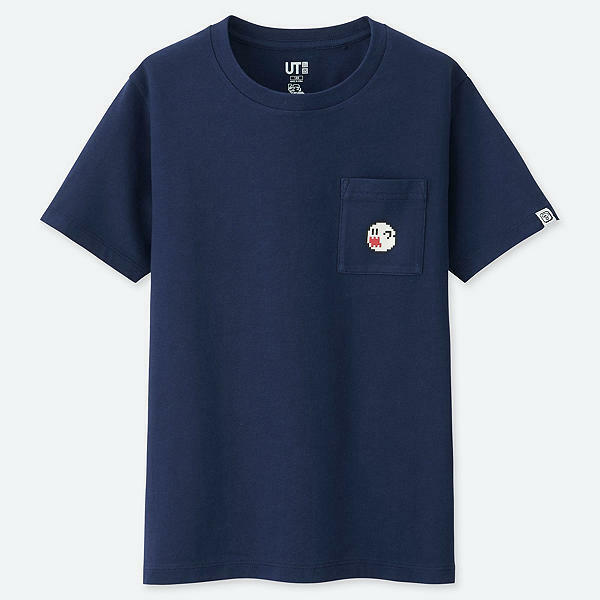 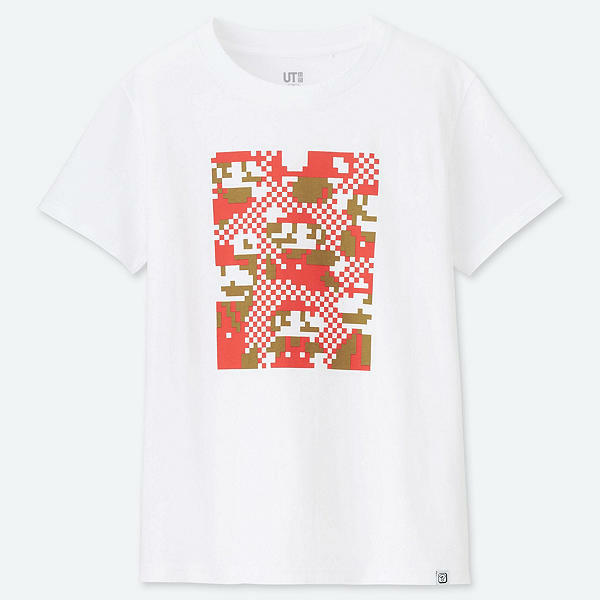 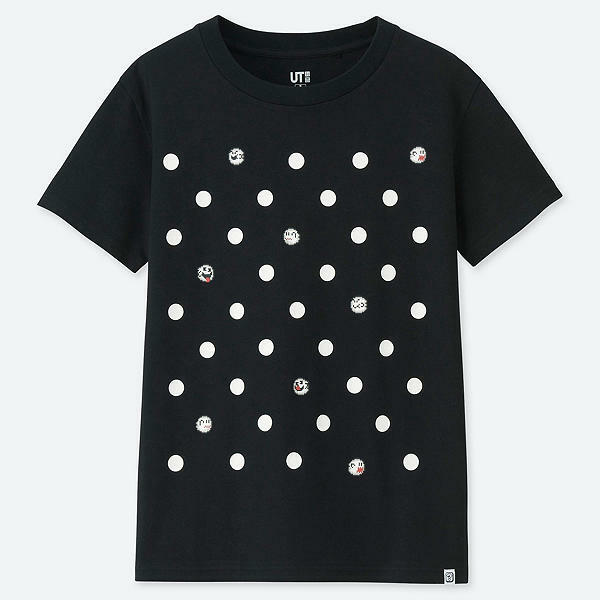 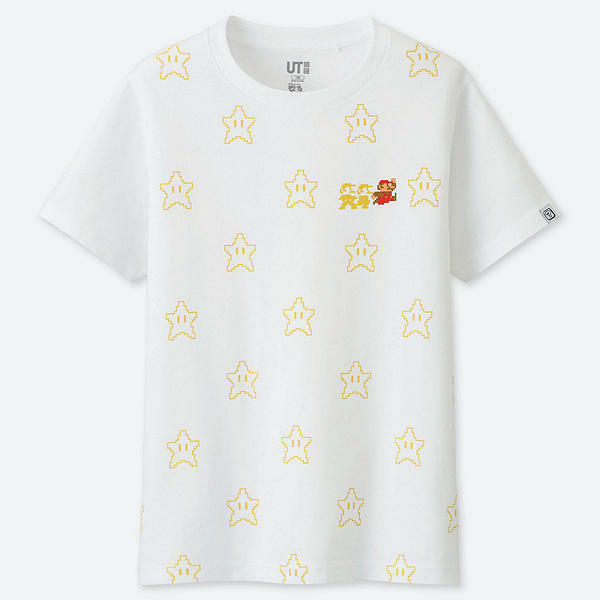 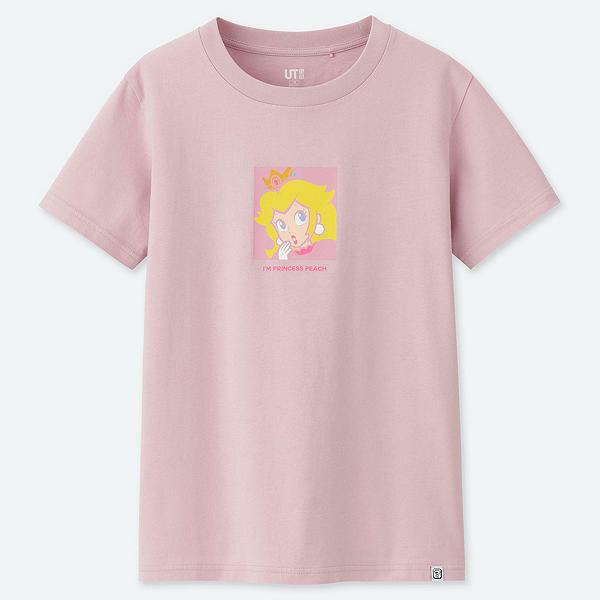 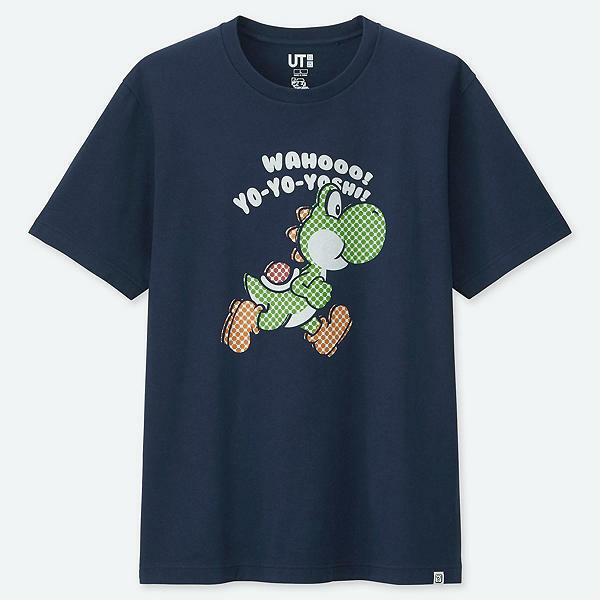 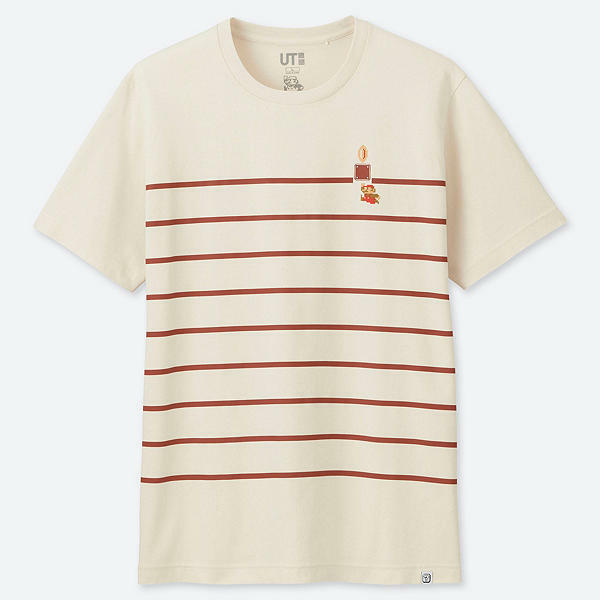 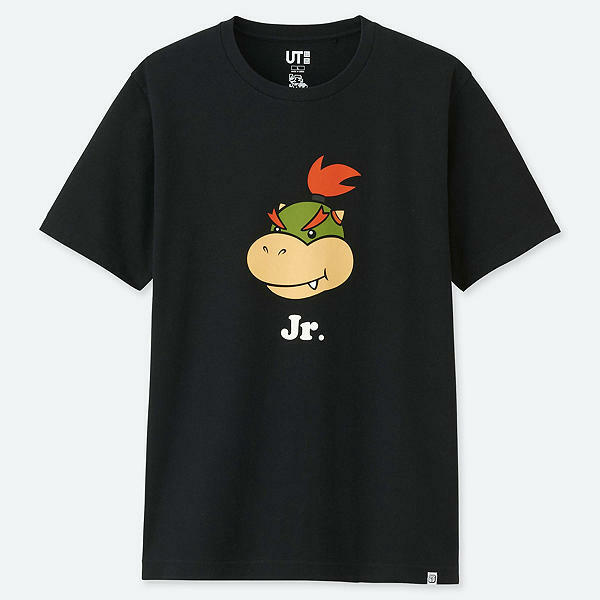 Uniqlo is back once again with their brand new lineup of Nintendo tees for their SUPER MARIO FAMILY MUSEUM UT collection. 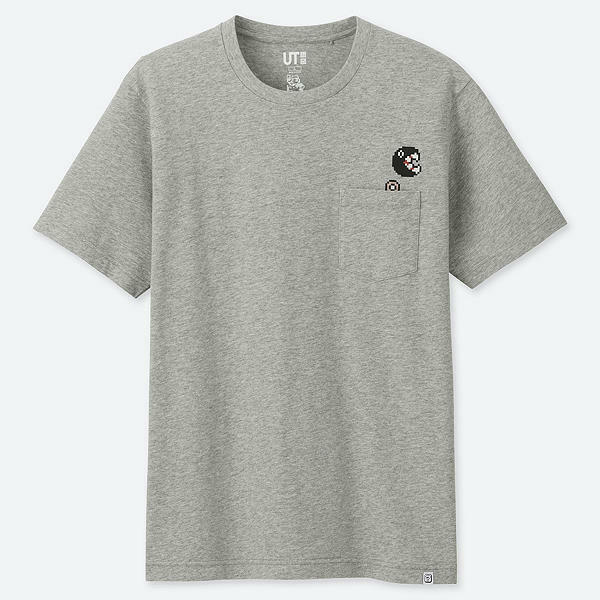 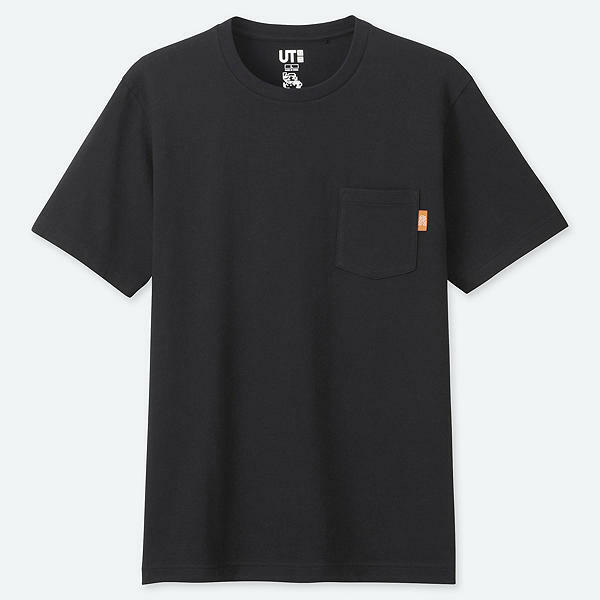 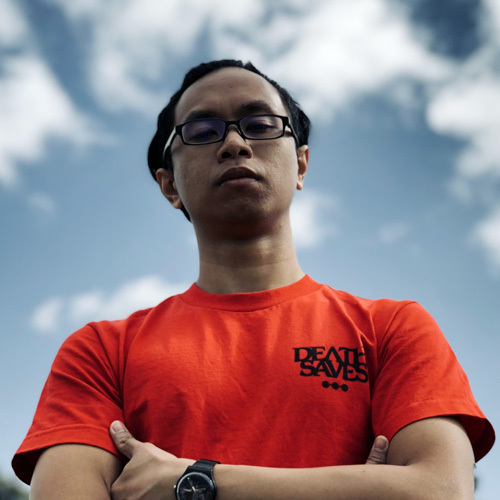 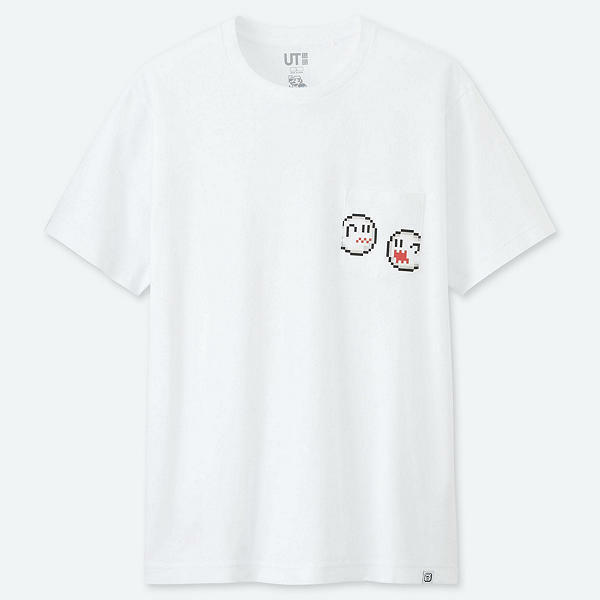 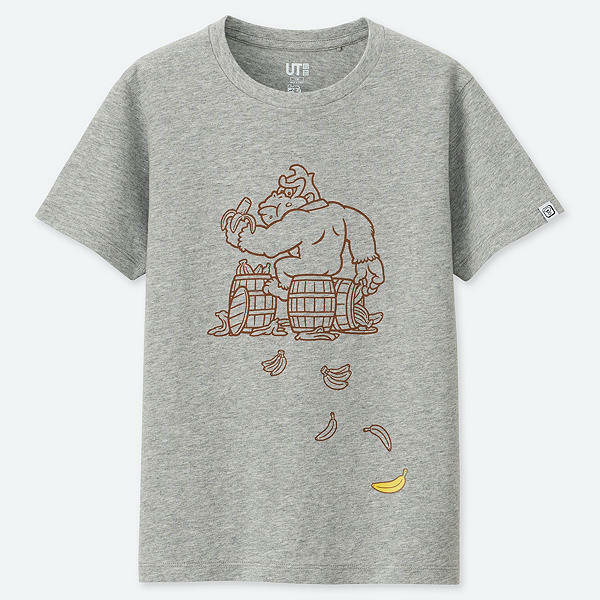 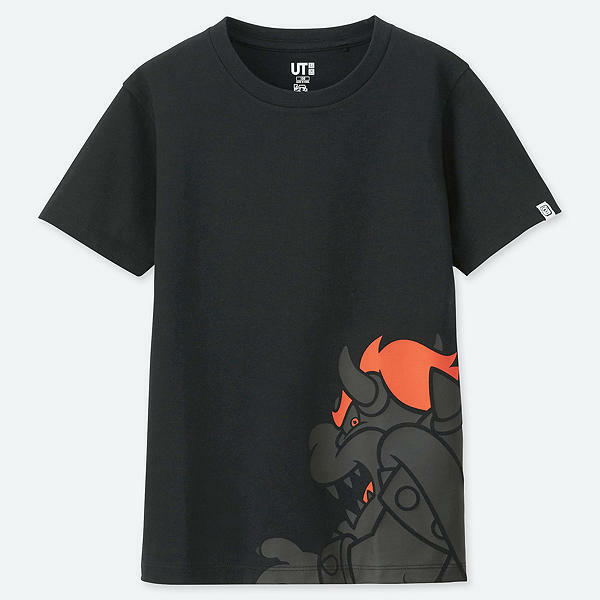 The upcoming UT collection will be released on April 1, and will have tees for women, men, and kids. 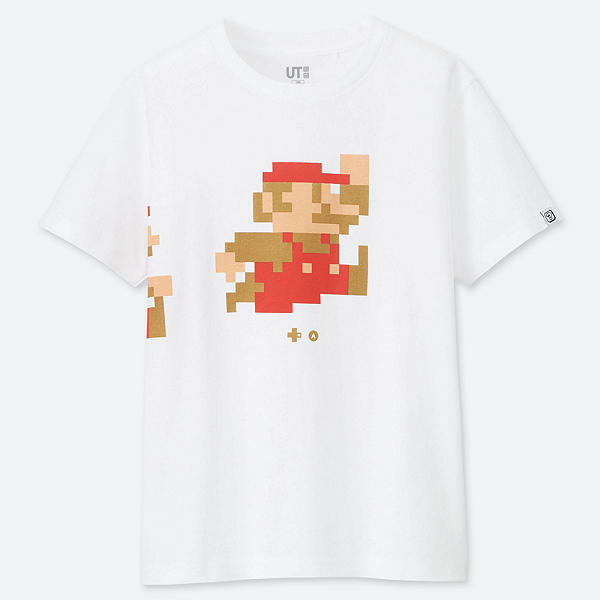 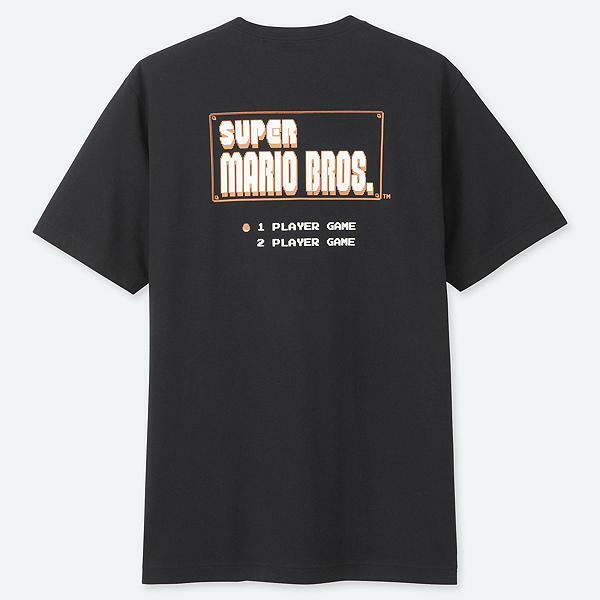 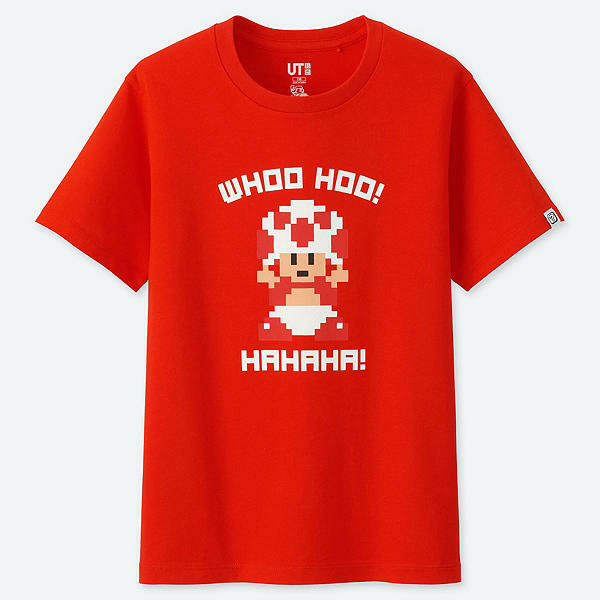 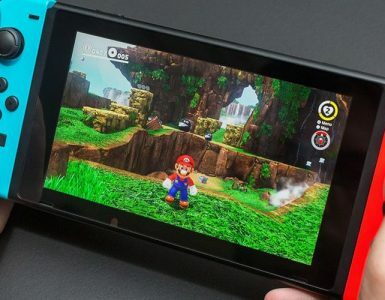 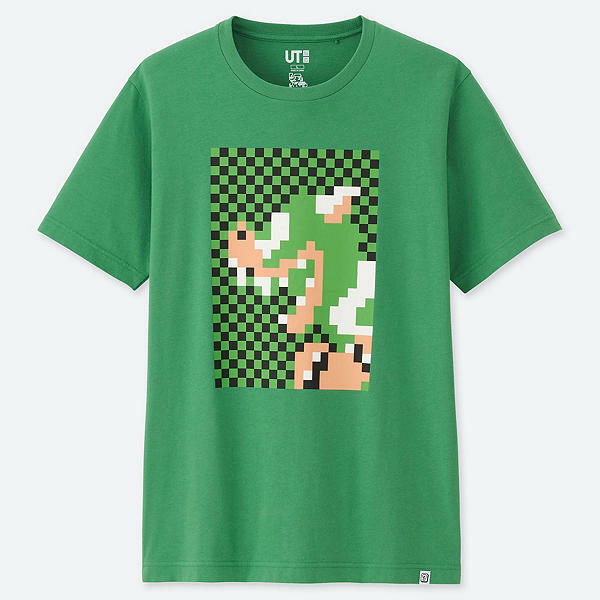 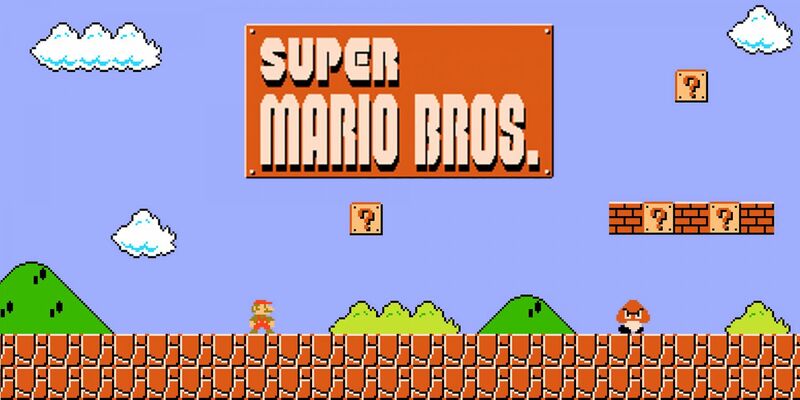 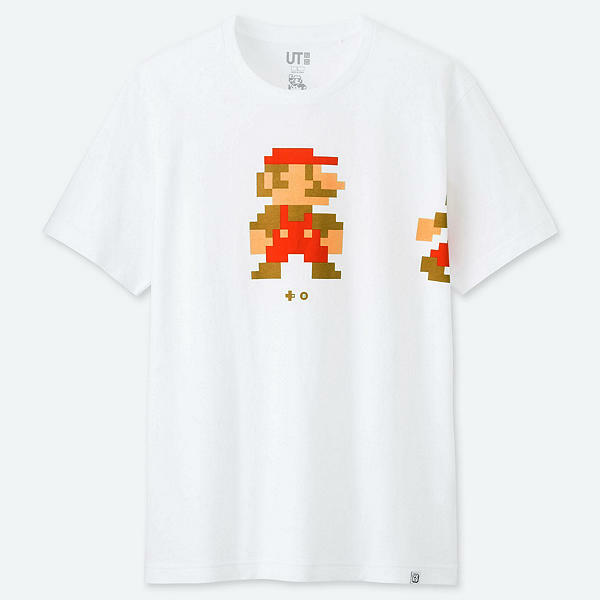 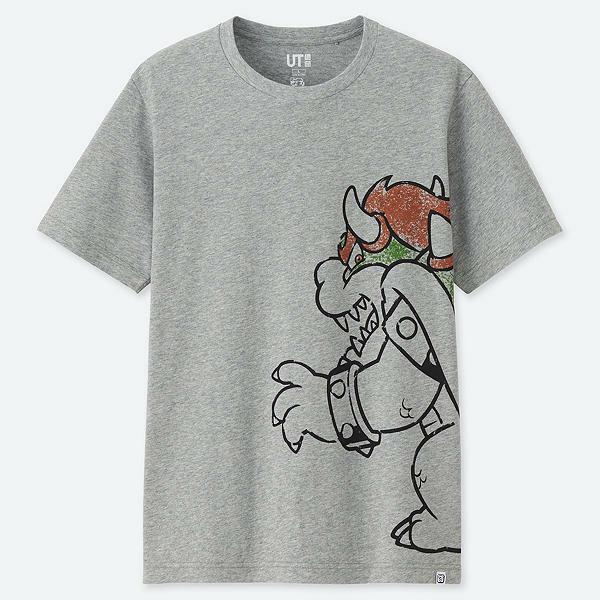 Super Mario fans will finally have new tees to add to their closets following the launch of their UT Grand Prix 17 x Nintendo collection two years ago where the shirt design selection was conducted by Shigeru Miyamoto himself. 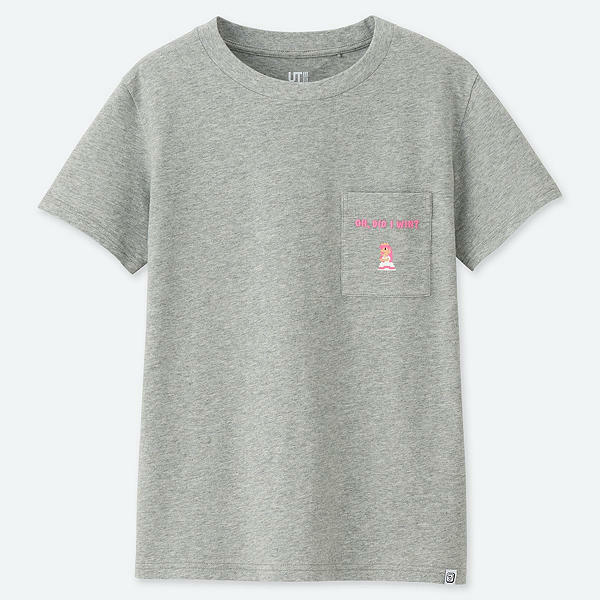 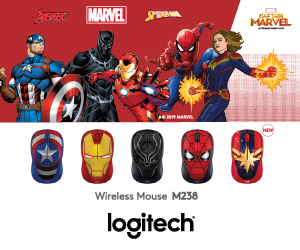 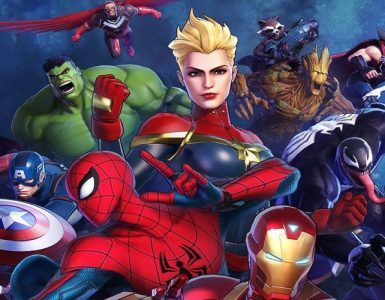 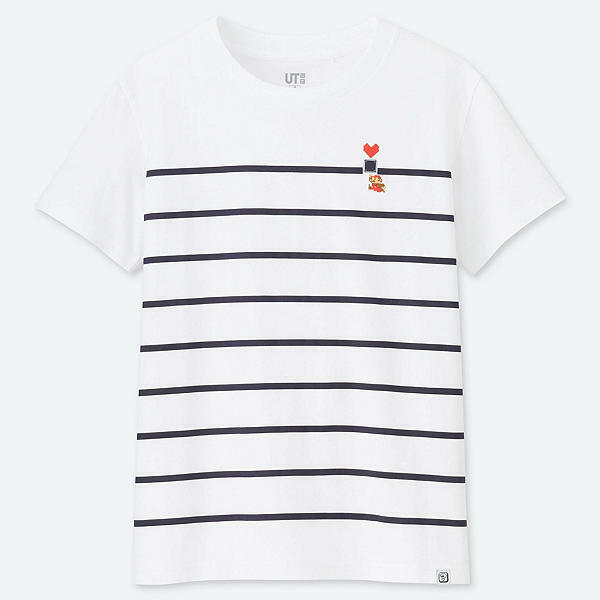 There are even designs for Kids! 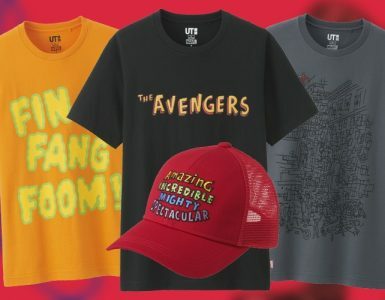 The collection will be available in Uniqlo stores and on the Uniqlo website from April 1 onwards.